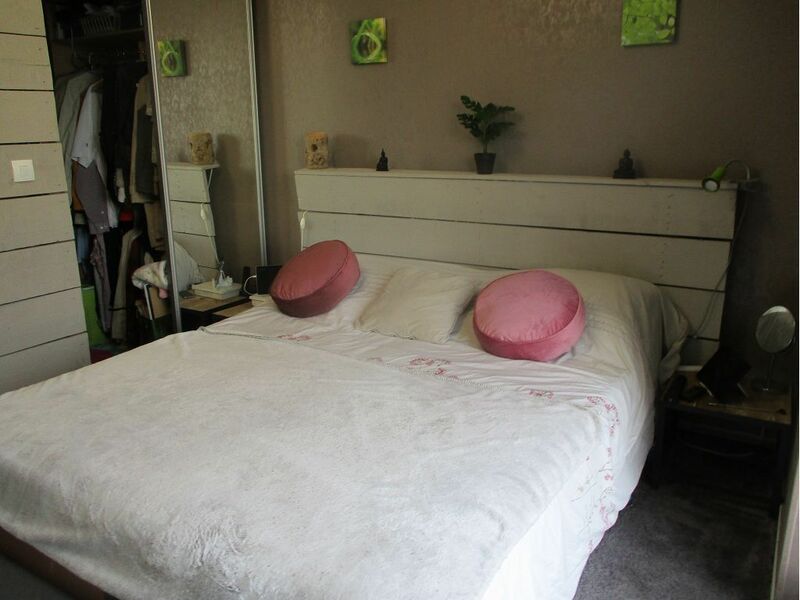 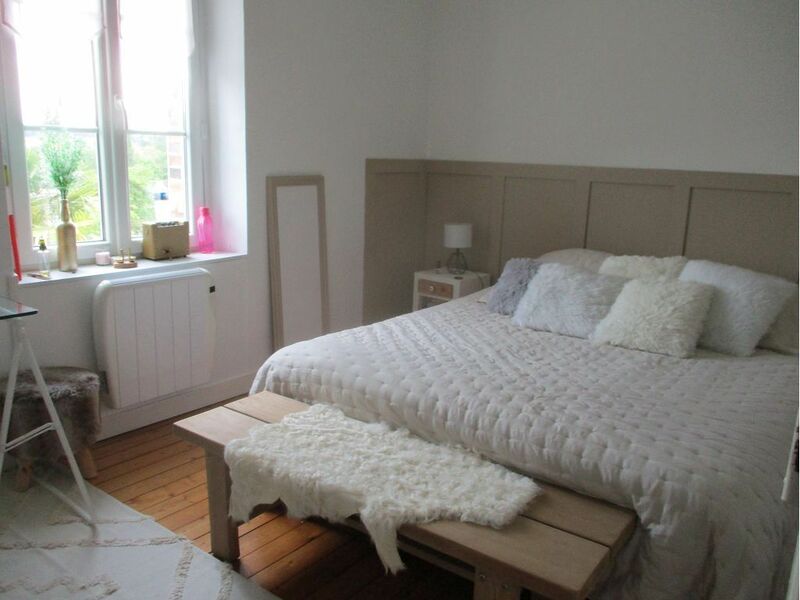 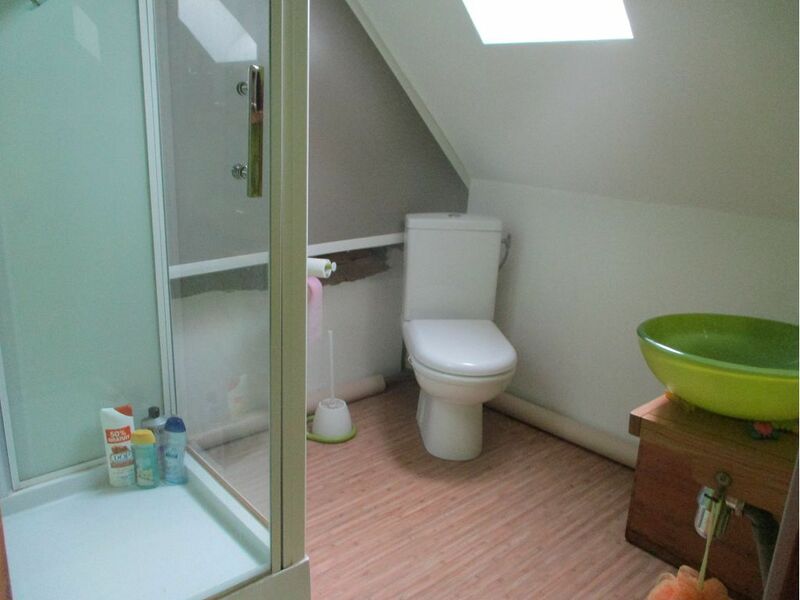 EN EXCLUSIVITE, PROCHE DES COMMERCES ET DE L'ECOLE, MAISON DE PLAIN PIED AVEC ANNEXE ET DEPENDANCES COMPRENANT CUISINE AMENAGEE, SALLE A MANGER, SALON LUMINEUX, 2 CHAMBRES AVEC PLACARDS, SALLE D'EAU, WC; A L'EXTERIEUR, CHALET AMENAGE AVEC 2 CHAMBRES; PARTIE DES MENUISERIES PVC, RADIATEURS ET CLIMATISATION REVERSIBLE, DECORATION RECENTS. 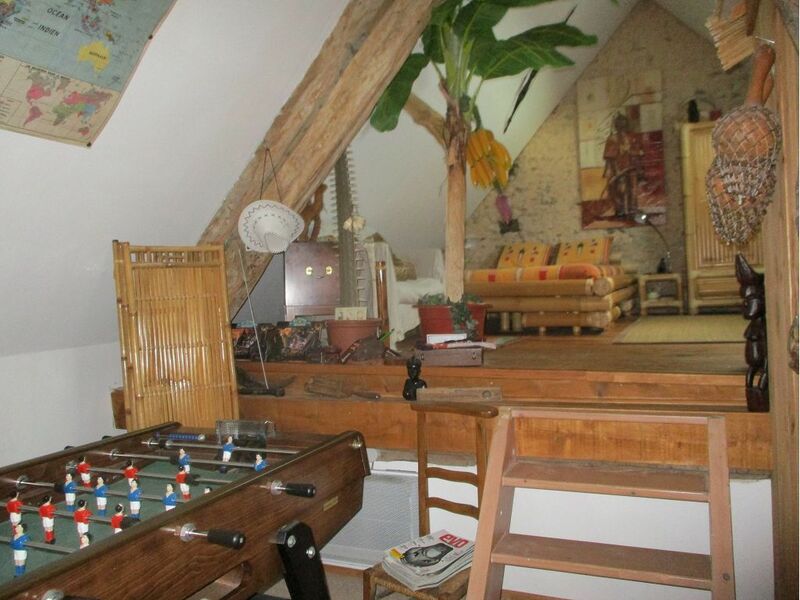 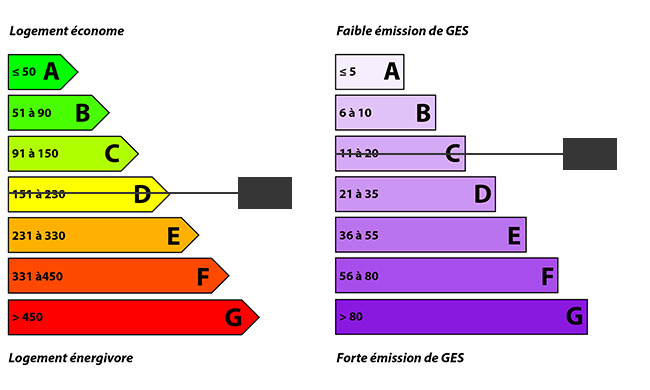 A L'EXTERIEUR TERRAIN DE 2952M2 ARBORE AVEC TERRASSE, GARAGE POUR CAMPING CAR AVEC CAVE ET ATELIER, APPENTIS, ABRI DE JARDIN, ALLEE GRAVILLONNEE. 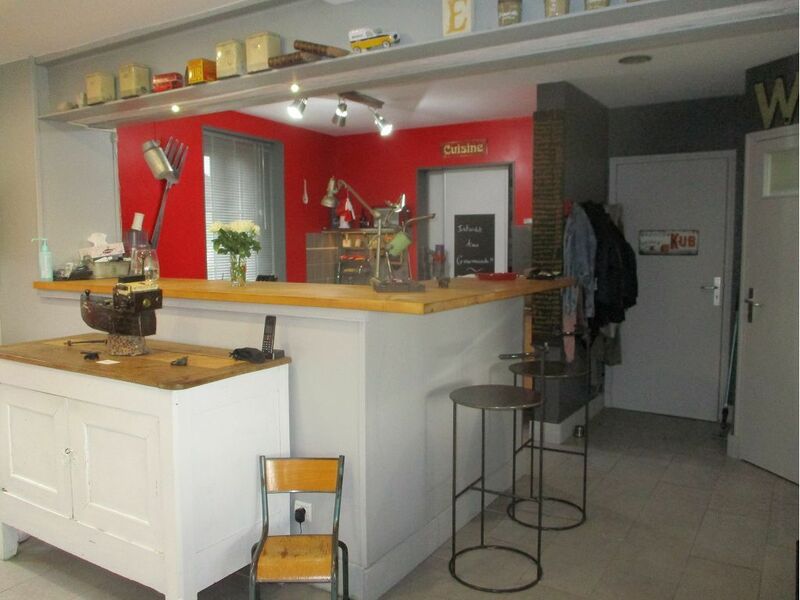 Prix de vente hors frais d'agence : 130000€.